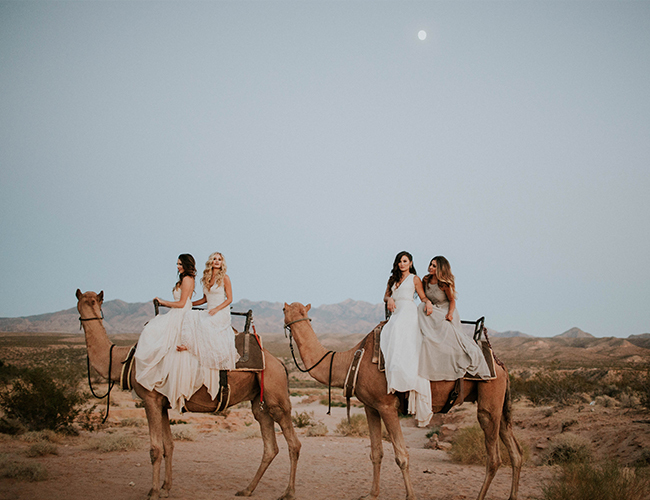 Nick Viall may need to hit up The Bachelor girls from Ben’s season, because they look GORGEOUS in this “Wildest Dreams” inspired shoot. 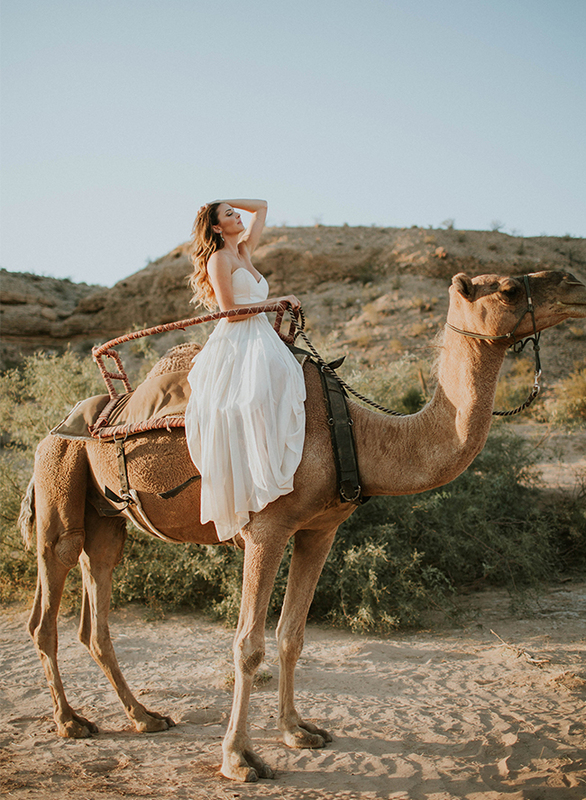 They relive the Taylor Swift music video set in the desert with wild animals with camels of their own. 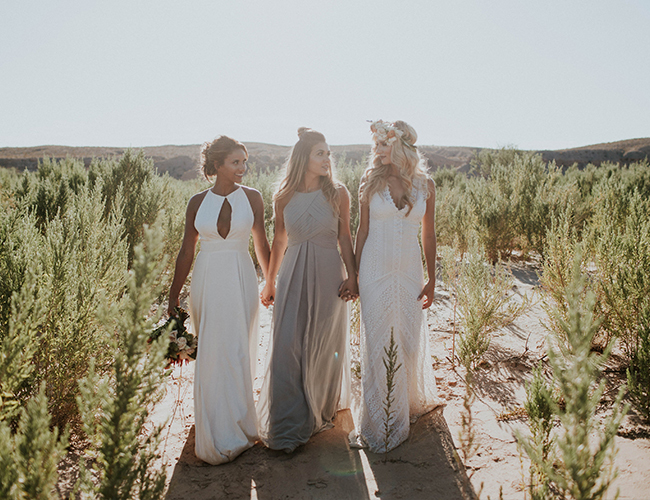 The women, who all met and befriended one another on Ben Higgin’s season of The Bachelor wanted to celebrate that friendship. 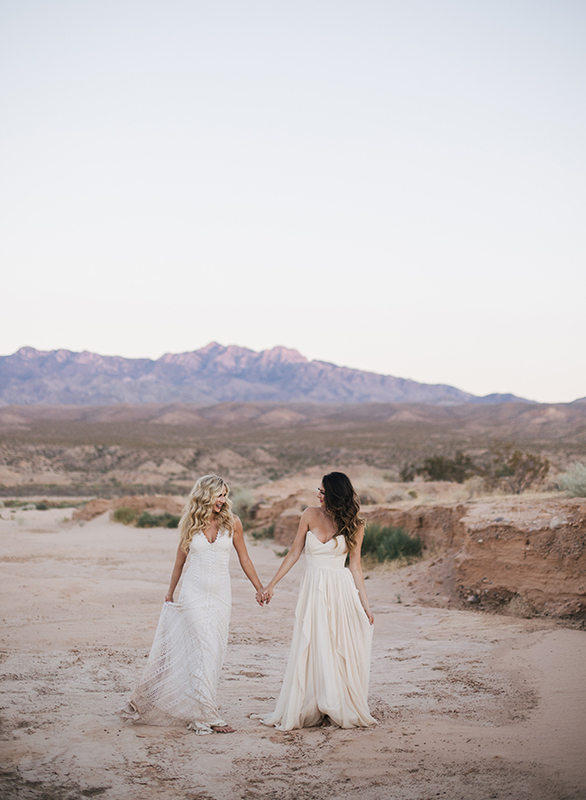 Despite leaving the show with broken (and exposed) hearts, they were still able to meet each other. 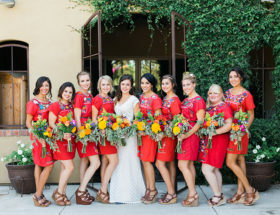 They show off their beauty and a beautiful cause below. 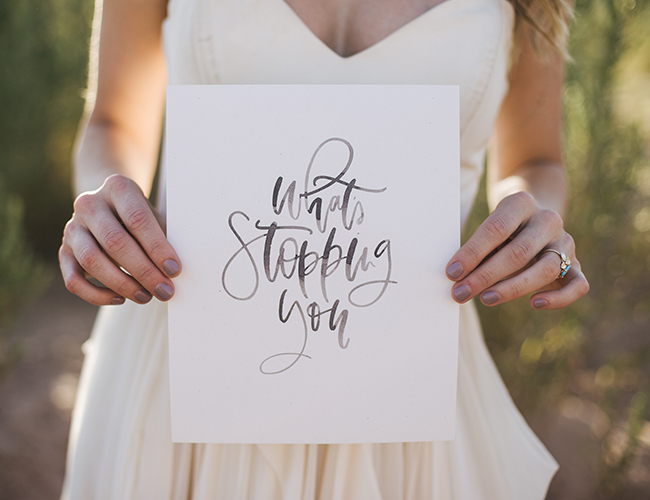 The inspirational prints support SheLift, a fellow Bachelor alum’s charitable organization. 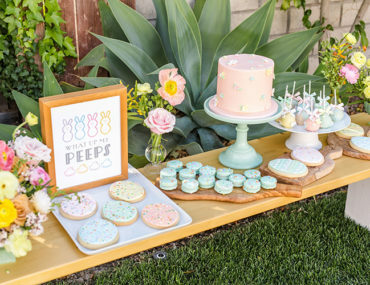 We know you’ll love this fun shoot. 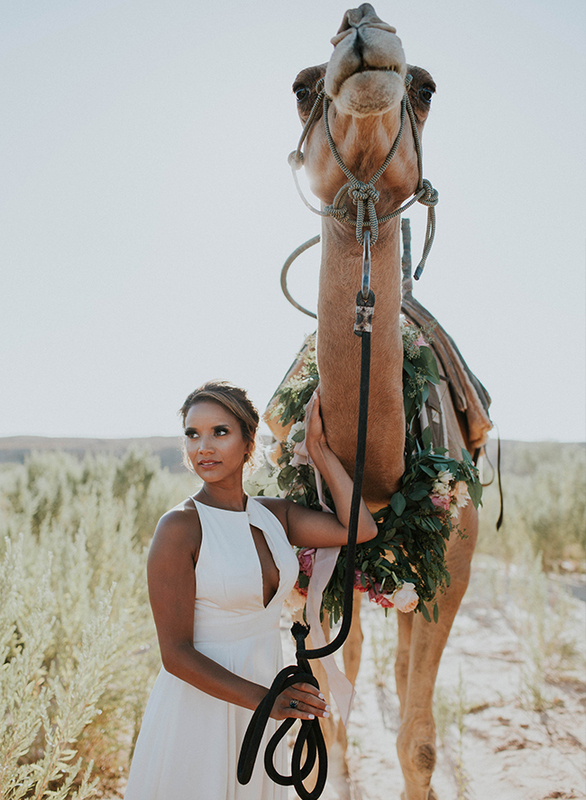 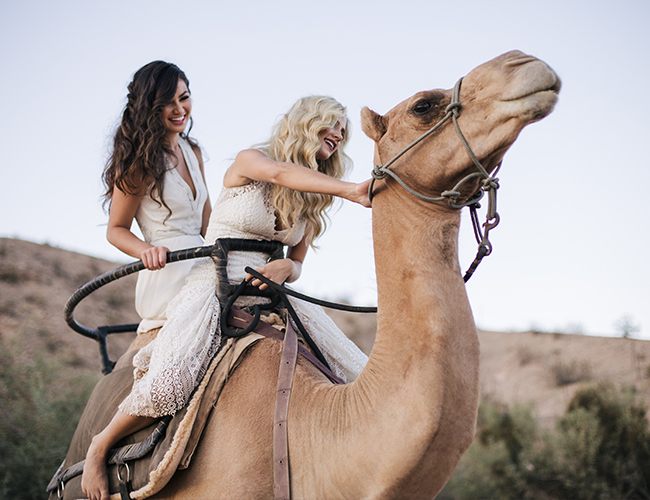 It may just inspire you to dress up and take photos with your own best gals, or even take a camel trek :). 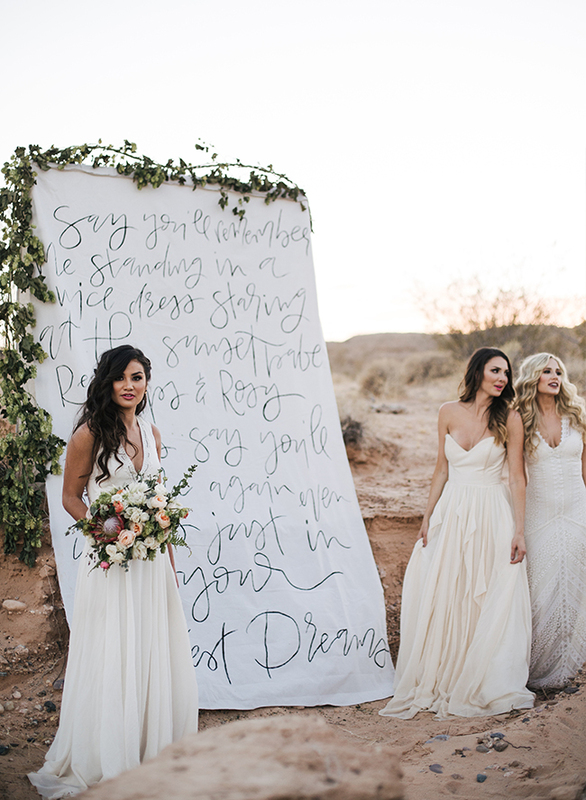 The printed song lyrics add a fun element to the shoot! 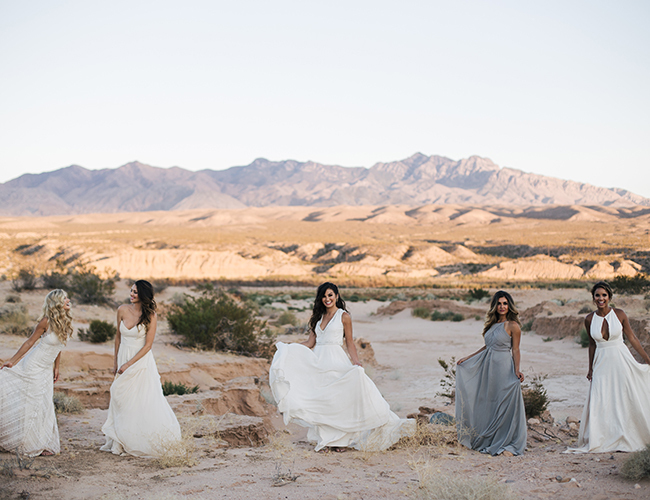 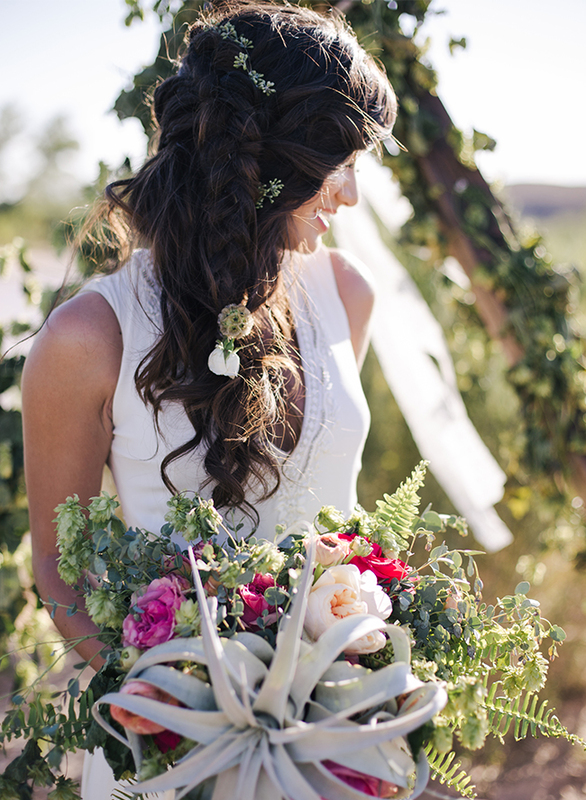 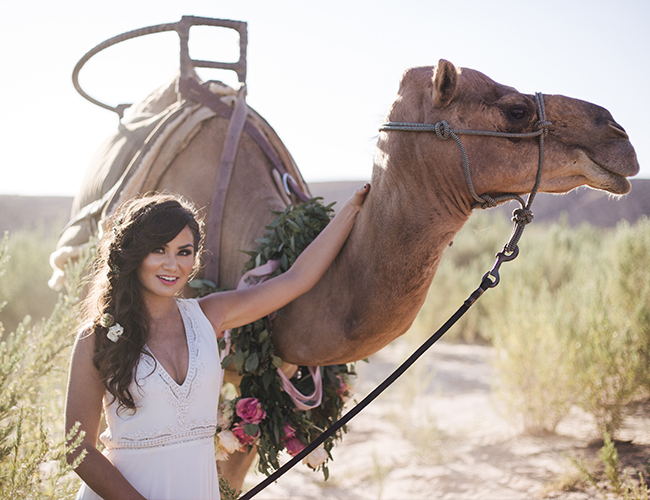 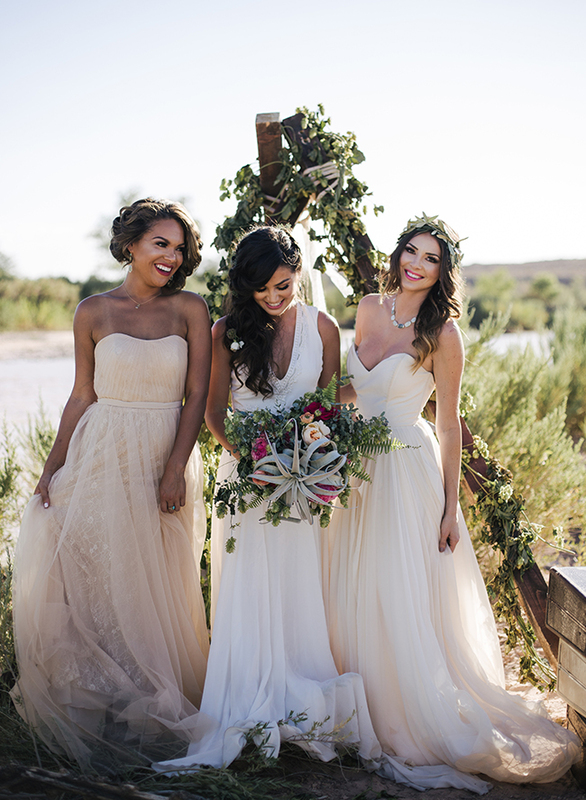 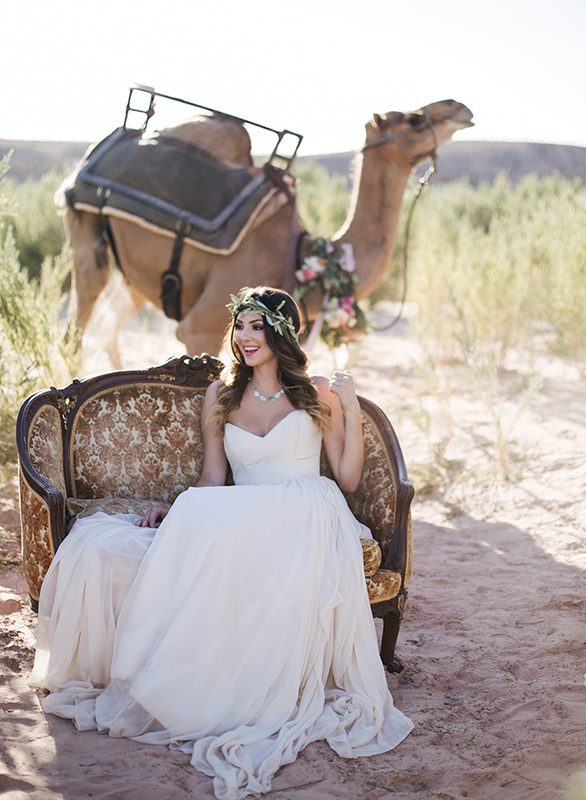 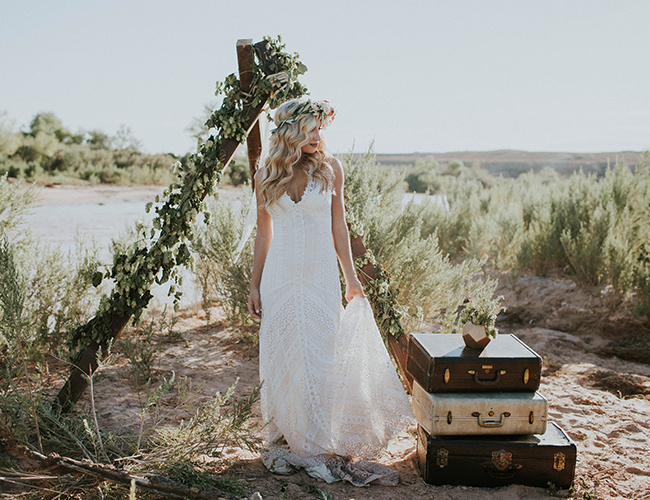 The Rebecca Schoneveld ivory gowns and grey and white gowns by Azazie were perfect for the desert setting! 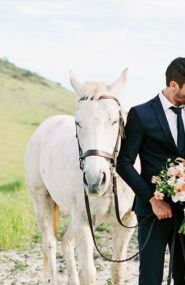 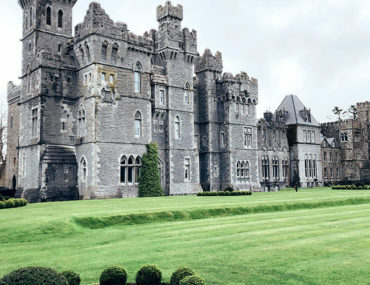 Love The Bachelor as much as we do? 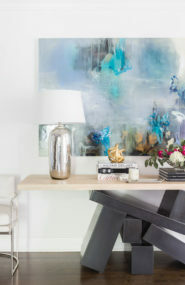 This blue and grey nursery belongs to another alum couple! 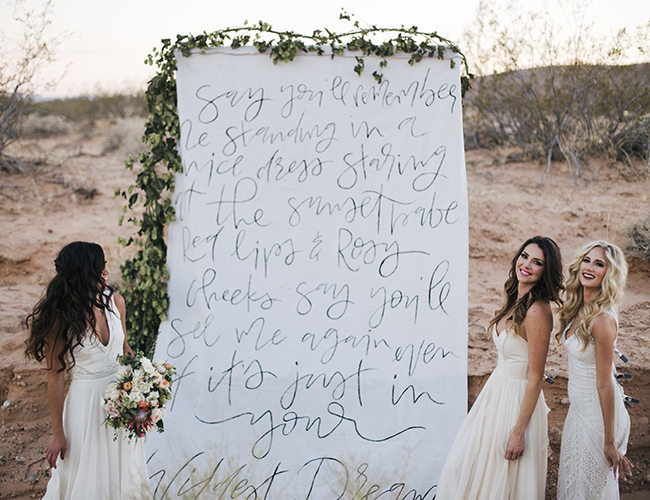 I love the printed song lyrics!